NASA’s Kepler telescope discovered a double earth-sized planet (Note: not earth-like) and was given the name “Kepler 19c”. The remarkable with this discovery is not only that this exoplanet in particular is tiny in comparison to previous discoveries of super sized Jupiter-like planets, but also due to the indirect discovery while studying another nearby exoplanet at the same planet system, transiting their star 5 minutes later than anticipated. That brings our solar system in mind with our family member Neptunus, which was discovered indirectly and mathematically by studying the motion of the neighboor planet Uranus due to the unusual orbit around our sun. A conclusion was therefore made, that another object should exist nearby disturbing gravitationally its path around sun. When the orbit of the theoretical planet was predicted, astronomers rushed to their telescopes trying to find it. And so a Thursday night the 23 of September 1846 the little blue dot was first seen visually by the astronomers Urbain Le Verrier, John Couch Adams and Johann Galle. Discovering new worlds has always been part of the human history. From the myths and hopes of the existence of the lost isle of Atlantis, the discovery of new continents by the famous voyagers such as Marco Polo, Cpt. James Cook, Americo Vespucio, and so on, to the discovery of new planets within our solar system and finally today to entirely new worlds far beyond in space within our galaxy! Kepler’s mission is to study constantly the same narrow field of around 145 000 main sequence stars and by their change in brightness reveal if these stars are inhabited by planets orbiting around. 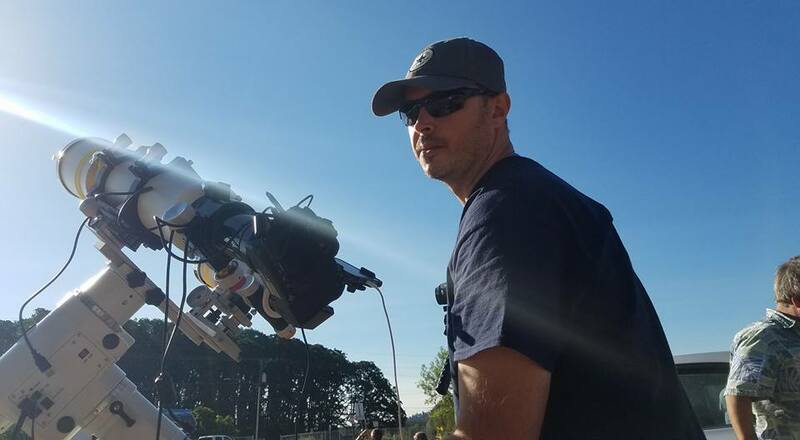 The technique is quite “simple” by using the transit method (a star’s magnitude changes when an object passes in front of it, lowering the brightness a tiny fraction). 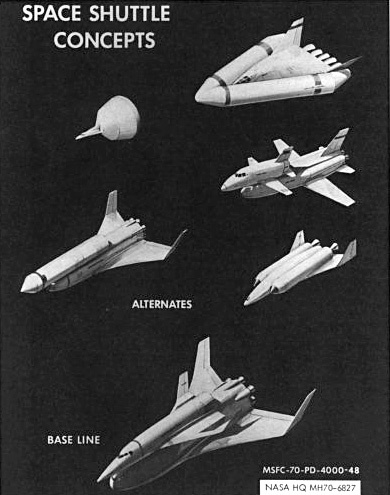 However, using this technique got its limitations as the passing object got to be on the same plane as our solar system. Objects passing in different paths will be never discovered by using this method! Other methods are: Radial Velocity, Microlensing, Astrometry, Pulsar Timing and Direct Imaging. 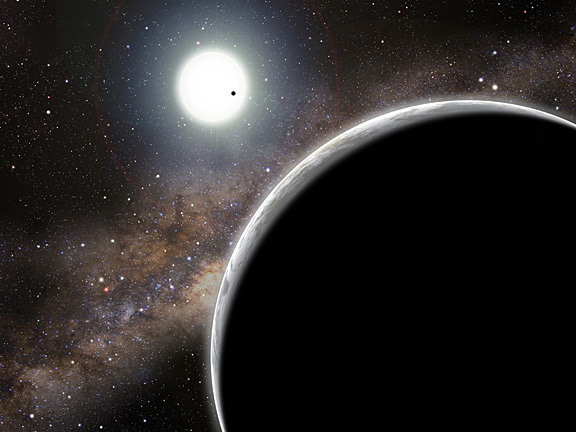 The current number of exoplanet discoveries has today been altered to 520! This entry was posted in News and tagged Exoplanet, Kepler 19c, Kepler mission, NASA, Niklas Henricson, Transit method. Christer Fuglesang challenge in chess towards Dagens Nyheter has started. It is now possible to vote for the best chess move against Christer Fuglesang. The moves are analyzed by the Swedish chess master Richard Wessman and by publishing three possible counter moves for the news readers, you can vote on one of them. The winning move (with most votes) is then finally announced to Fuglesang. This entry was posted in News, Reviews and tagged Christer Fuglesang, DN.se, NASA, Niklas Henricson, STS-128. An exhausted Swedish astronaut answering questions to reporters representing different Swedish newspappers. Godspeed Christer! Good luck with your mission! It truly means a lot for Sweden to have a representative out in space. To follow STS-128 visit one of the NASA links bellow. NASA put some effort in reporting the progress for the 30th ISS mission and I would think they will air the launch live by streaming it through their website on the 24th of August. I will get back with more links. This entry was posted in Reviews and tagged Aftonbladet, Christer Fuglesang, DN.se, ISS, NASA, Niklas Henricson, STS-128, Sydsvenskan.